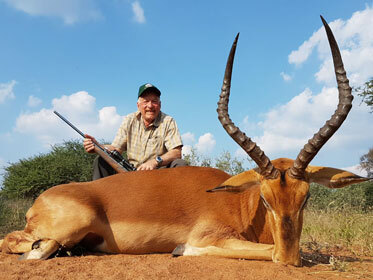 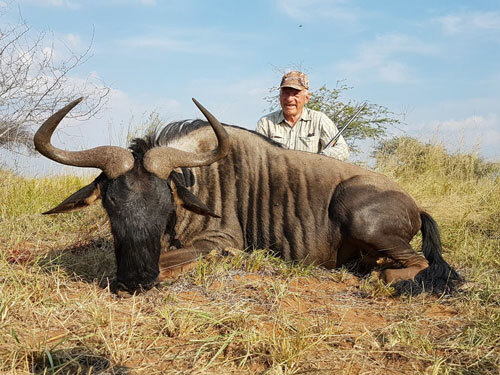 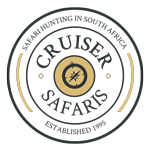 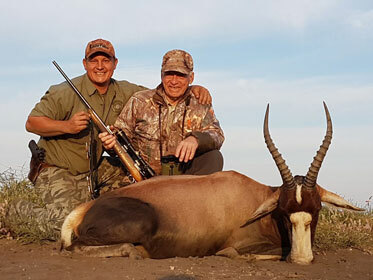 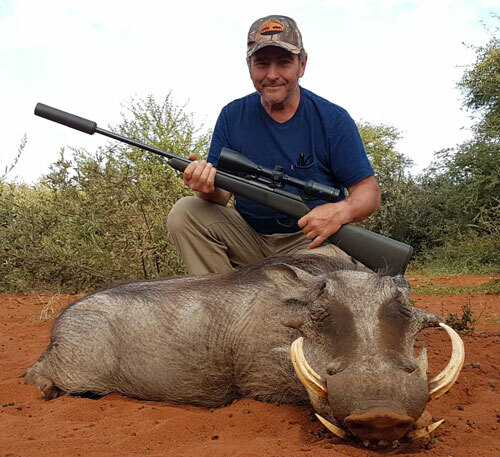 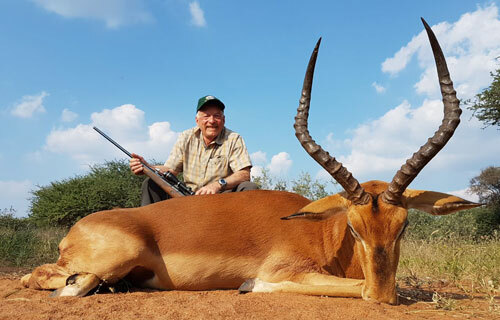 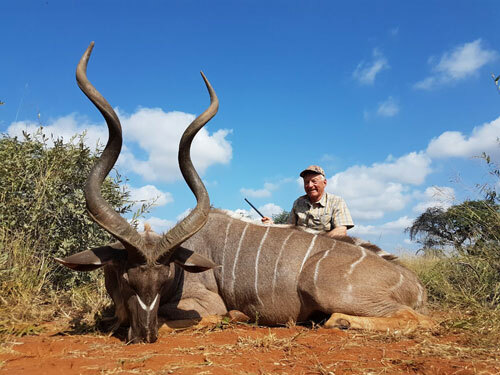 Cruiser Safaris 2018 hunting client Jean-Luc Surprenant newsletter photos. 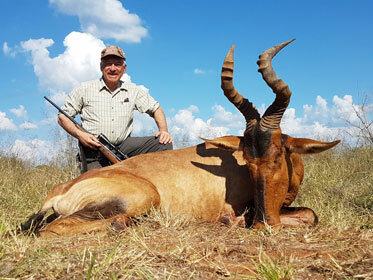 Observer becomes hunter! Alain Chevalier with his first animal EVER!